The shortlists for the Red House Book Awards 2014 are out now! 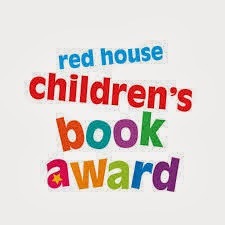 Children and young adults all across the UK are being asked to vote for their favourites from three categories, that include former UK Children's Laureate Julia Donaldson, Alex T. Smith for the latest in his absolutely delightful Claude series, and the marvellous Eoin Colfer. 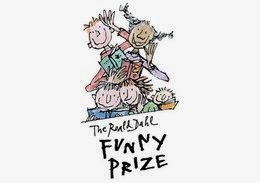 This is the only UK nationwide book award voted for entirely by children, so it is a real honour. Voting will close in mid-January, and the winners will be announced at the Southbank Centre on Saturday the 22nd of February. 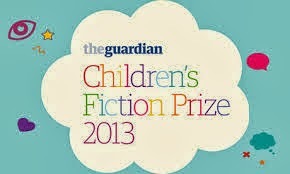 Good luck to everyone on the shortlist! Here's the link that will take you straight to the website so you can vote. Remember, you have until mid-January, young readers of the UK! Make your vote count! 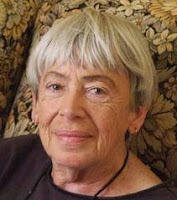 A very HAPPY BIRTHDAY to one of my favourite fantasy writers, Ursula Le Guin! This marvellous and gifted lady was born on October 21st, 1929, which makes her 83 years young today. Having won dozens upon dozens of awards for, well, just about everything she's written; it would be a ridiculously long entry to list her books. I will say, the Earthsea books have had a lasting impact on me, and are probably responsible for creating such a love of fantasy literature in my heart. 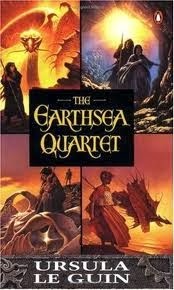 In particular, the third in the series, The Farthest Shore... simply wonderful. So again, HAPPY BIRTHDAY! And thank you. 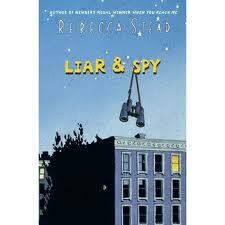 Robert Dunbar's Favourite Books....after 25 years! In today's Irish Times, Ireland's ultimate authority on children's literature celebrates 25 years of reviewing, recommending and commenting on children's books. Robert includes twelve books which, over these years, continue to have impact after multiple readings. Some of my favourites from his list are Airman by Eoin Colfer; the new (and last) in the Father of Lies Chronicles, Arthur Quinn and Hell's Keeper by Alan Early; Solace of the Road by Siobhan Dowd.... oh, let's face it; they're all brilliant choices! 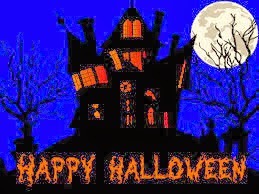 October... a busy time for children's literature! Well, the CBI Kid's Lit Fest is in full swing with still plenty to see and plenty to do. I won't go on and on. Just get yourselves down to you local library or bookshop and pick up the Kids Lit Festival brochure with hundreds of reviews and recommendations on new books for children of all ages! Here's the link to the CBI Festival programme, where you can kind out what's going on in your area. Check it out! And if you're in Galway... it's Baboro time! That's right.. Baboro; the international arts festival for children. While the schools have already scheduled their events for the children, you might want to see what else is going on. As you well know by now, Andrew Lane was here! 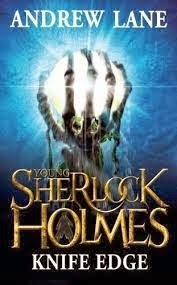 On Thursday, 3rd October he regaled over 80 mesmerised school children from St. Nicholas Parochial School and Scoil Iognaid in Galway with his stories of Young Sherlock Holmes, how the series came about, becoming an author... just about everything you could want to know.